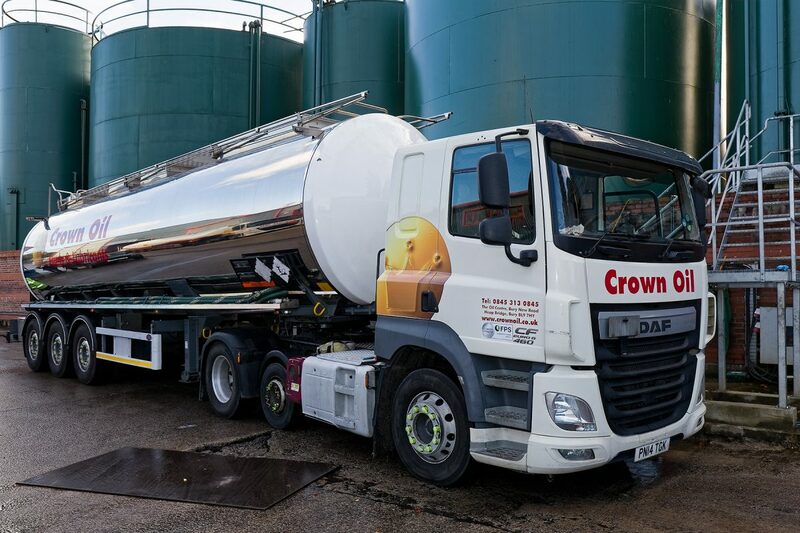 Made possible with our vast supply of oil depots, no matter where you are in the UK, we will do our very best to ensure your fuel delivery reaches you within 24-48 hours. Our wide range of fuels & lubricants are delivered within 24 – 48 hours, which is made possible by our nationwide coverage. With over 70 years’ experience in the industry and as one of the largest independent suppliers in the country, we’re relied on by countless businesses as they know they will never have to wait long for that much-needed delivery. We have a vast network of supply depots strategically located across the country which enables us to not only provide a fast and efficient delivery service but also ensures we can provide a reliable service no matter where you’re located. No problem, our large articulated tankers can make that happen. If you need more, we can simply send another tanker! Don’t worry, our baby tankers can navigate small, windy country roads to get your fuel to you in no time. So, give us a call on 0845 313 0845 for a reliable and efficient fuel supply, from red diesel, DERV, kerosene, home heating oil, industrial heating oil, lubricants and many more fuels, oils and lubricants. If you find yourself running low on fuel on a weekend, bank holiday or evening, it’s often not feasible to wait until the next working day to try and arrange a delivery. We understand that running out of red diesel can be catastrophic to a business who relies on red diesel or even a home in the middle of winter who needs a heating oil top-up. That’s where our emergency fuel delivery service comes in. 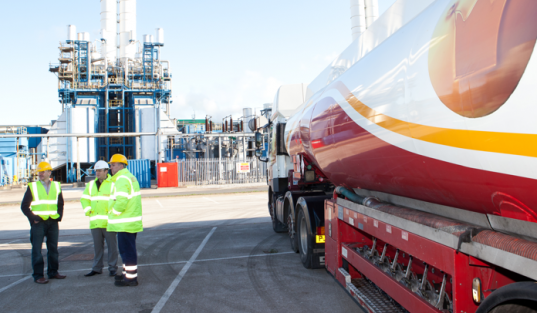 Our phones are manned 365 days a year, 24 hours a day to give you ready access to our fuel delivery service all year round. …or any other fuel or lubricant you might need! 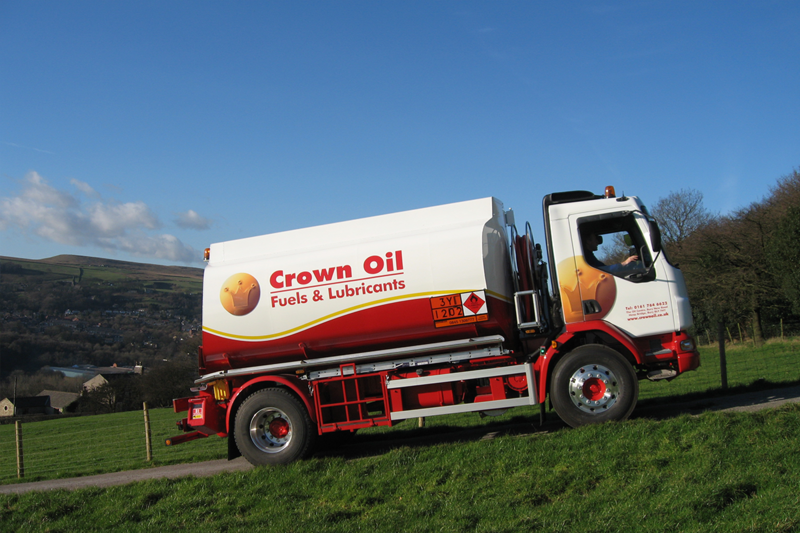 To order any of our fuels, oils or lubricants for delivery within the next 48 hours, give our friendly team a call 0845 313 0845 today.